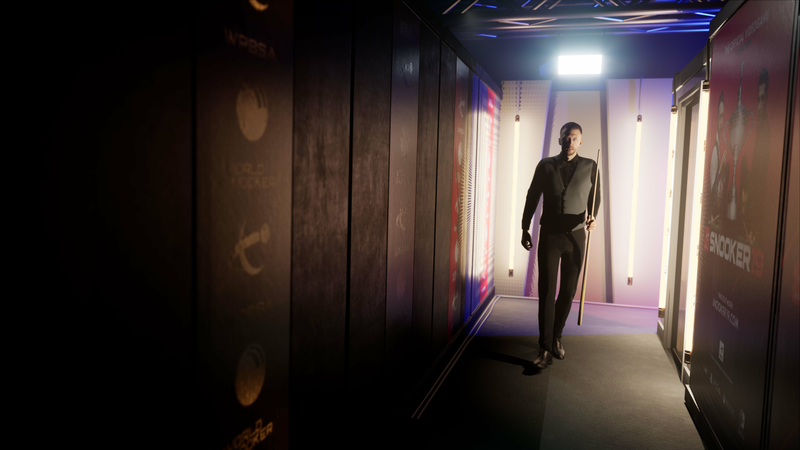 Snooker 19 is the definitive snooker experience on PlayStation®4 packed with rewarding singleplayer and multiplayer modes that bring the official World Snooker season to life like never before. 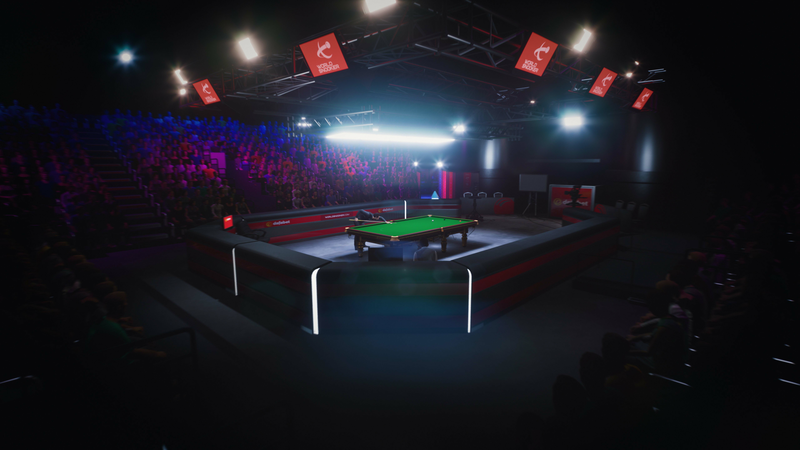 ALL THE TOP PLAYERS Play in every officially licensed tournament as any of the top 128 players in the world including: Mark Selby, Ronnie O’Sullivan, Ding Junhui and legends of the sport Ken Doherty and Jimmy White. 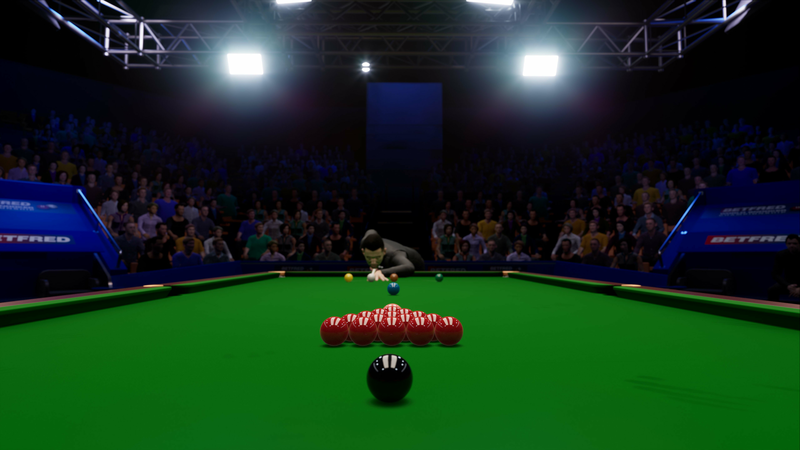 ALL THE OFFICIAL TOURNAMENTS Experience the unique thrill of every major snooker event around the world, including the China Open at Beijing’s Olympic Gymnasium, The Masters at Alexandra Palace, and the pinnacle World Snooker Championship at the legendary Crucible Theatre. 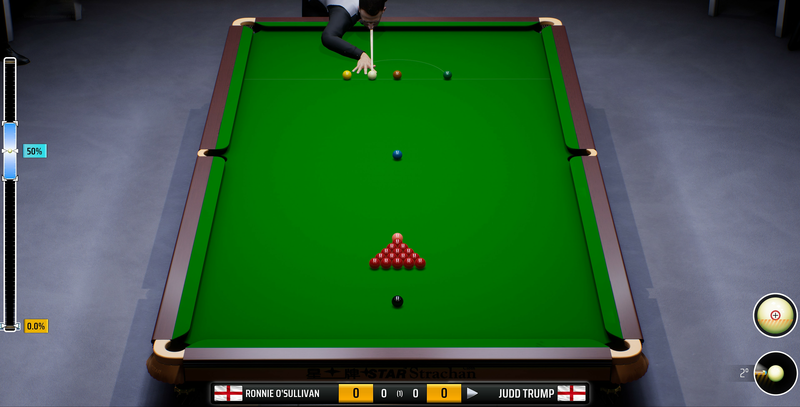 TRUE-TO-LIFE SIMULATION This is the most authentic simulation of snooker ever created. 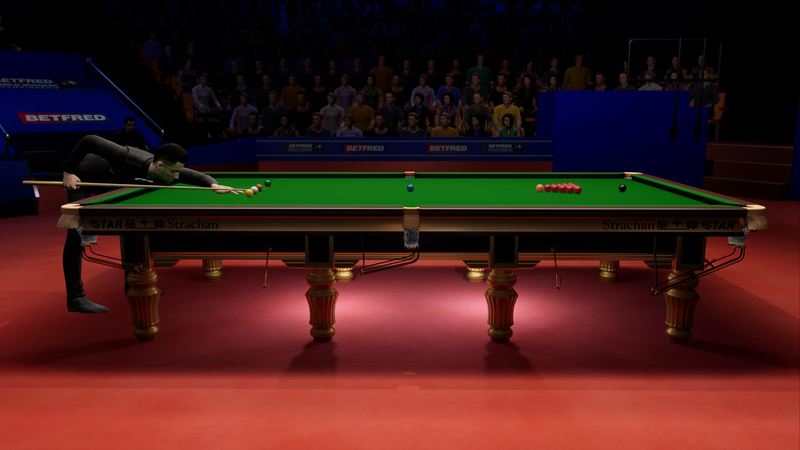 With life-like physics, advanced artificial intelligence that captures the traits of pro players, TV-style presentation and full commentary, and options to suit your level of skill, Snooker 19 delivers unprecedented realism and control. 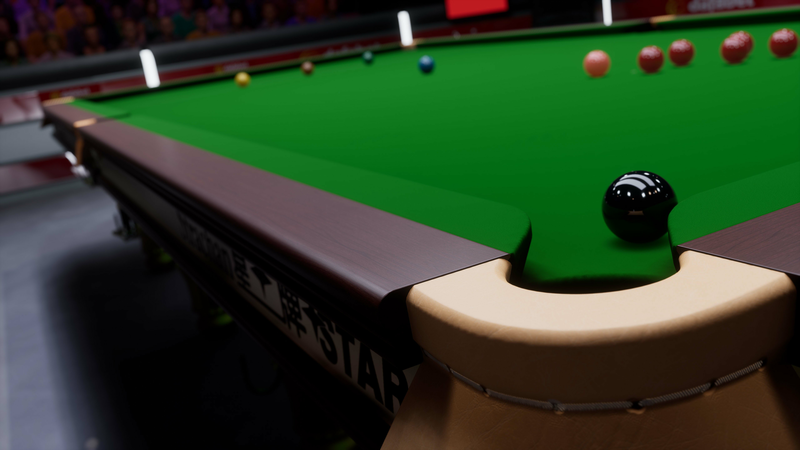 PRO & RISING STAR CAREER MODES Make history and break records as you take your favourite snooker pro up through the rankings and into the Hall of Fame. Choose from any of the established players or start a brand new journey fresh from the Q-School academy. Rise through the rankings, earn prize money, fill your trophy cabinet and unlock rewards to customise your pro on your way to the top of the sport.